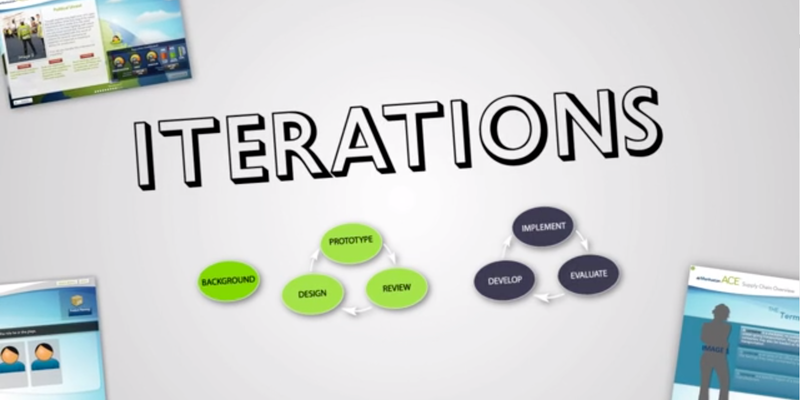 In this episode of Iterations, Richard Sites and Angel Green offer insights on how to effectively manage e-learning course reviews in an iterative process (SAM). Hear how properly planning, selecting the right team members, and managing the comments collected at each review, helps reduce the burden and risks often associated with e-learning course reviews. In this episode of Iterations, Richard Sites, Vice President of Client Services and Angel Green, Senior Instructional Strategist discuss the importance of subject matter experts (SMEs) in the design of an e-learning project.